Get everyone in the organization 100% on the same page with where you're going and how you're going to get there. Surround yourself with the great people, top to bottom, because you can't achieve a great vision without a great team. Boil your organization down to a handful of objective numbers that give you an absolute pulse on where things are. Become great at solving problems throughout the organization and making them go away forever. 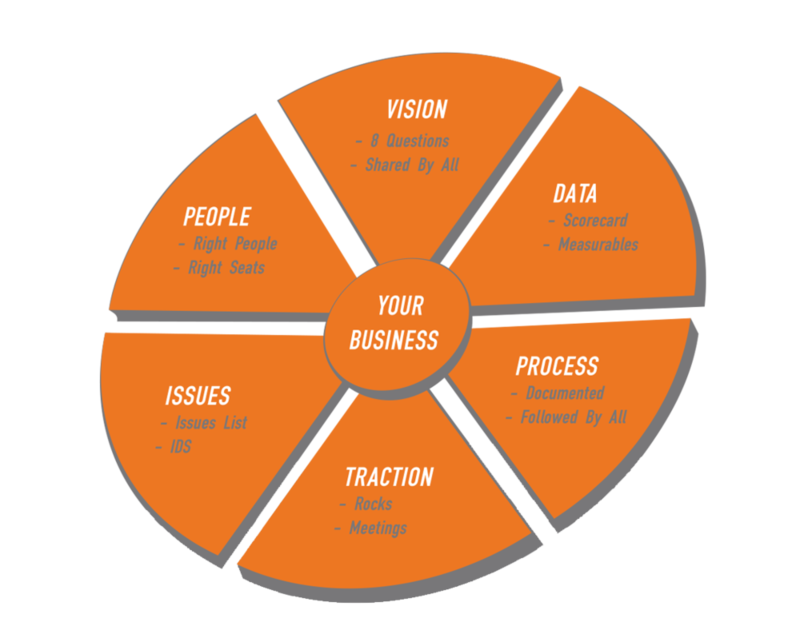 "Systematize" your business by identifying and documenting the core precesses that define the way to run your business. This is the secret ingredient in your organization. Bring discipline and accountability into the organization, taking the vision down to the ground and making it real. 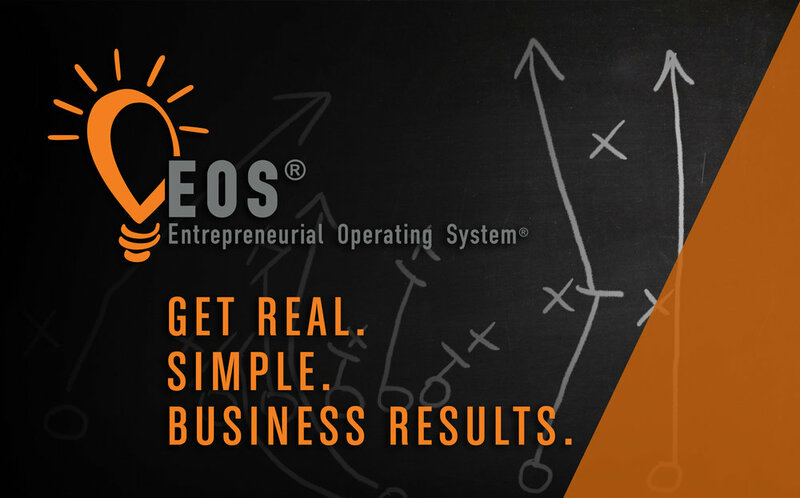 Every person on your team must have the right information and tools to implement the Entrepreneurial Operating System® (EOS) purely throughout your organization. With the books in the Traction Library, your entire company - from leadership to management to employees - will understand their role and be better equipped to help your company succeed. “Before, we used the words “culture” and “values” and “growth” a lot, but now our leadership team can define what they mean at DJ.